Travel writer P.K. Greenfield shares with us several suggestions as to why Cuba should be on your destination bucket list. Our neighboring country directly off the coast of Florida offers many reasons to pack your bags and explore their diverse culture, arts, cuisine and contributions to this planet we call Earth. #10: History – The island is a mix of many cultures and was once ruled by a Spanish colony in the 1400s. In 1762, Havana was briefly occupied by Great Britain before being returned to Spain in exchange for Florida. A series of rebellions during the 19th century failed to end Spanish rule. However, the Spanish-American War resulted in a withdrawal from the island in 1898 and the following several years of U.S. military control, Cuba gained its formal independence in 1902. 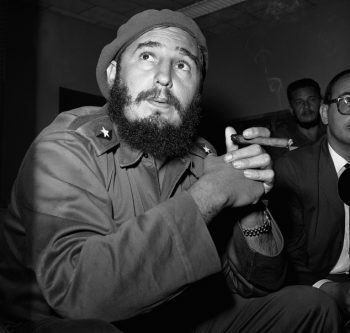 Fidel Castro in the 1960s. #9: Politics and Leadership: A succession of despotic leaders, culminating in the overthrow of the dictator Fulgencio Batista by the July 26th movement, was ushered in by Fidel and Raul Castro during the 1953 – 59 revolution. Since this time, Cuba has been governed as a socialist state of the Communist party. The majority of the people acknowledge this as a product of leadership rather than reflective of the citizenship. 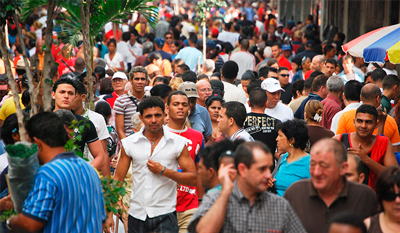 #8: Society: Cuba is a mix of many cultures. Countries such as Nigeria, the home of the Yoruba, AIgbo and Guinea tribes, are just a few who were brought to Cuba as indentured servants during the 17th century and again during the 19th century. Today, their cultures and beliefs wield a major influence upon the society. 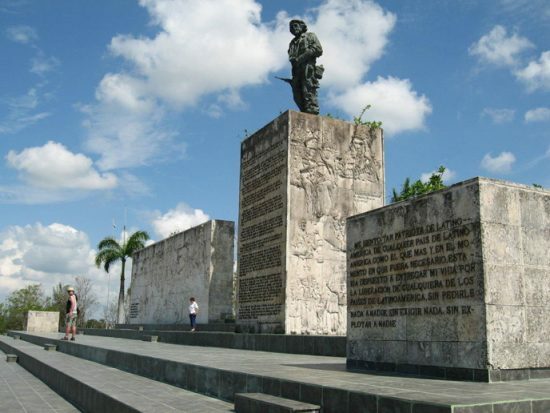 #7: Historic Sites: A specially constructed, and massively ornate mausoleum has been resurrected in Santa Clara, where Guevara had commanded troops in one of the final battles of the Cuban Revolution. Ernest Hemingway is also a foreigner who will be forever associated with Cuba. Hemingway’s former home just outside of Havana is now a museum dedicated to his memory. The property was Hemingway’s home from 1939 to 1960, and it was given to the Cuban people after his death in 1961. #6: The Beaches: One of the most popular beaches in Cuba is Varadero Beach. 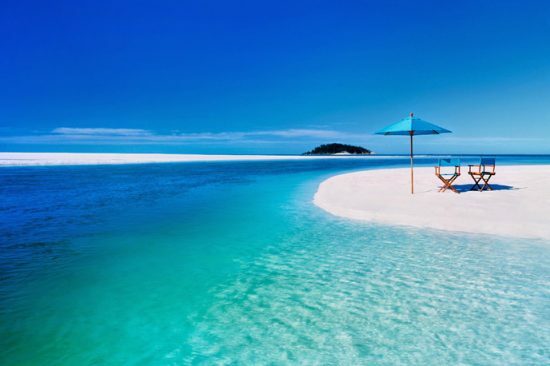 This paradise is a stretch of white sand and blue water that runs across the entire peninsula. Cayo Guillermo or Playa Pilar is a sleepy, laid-back island west of Cayo Coco. It’s a tropical retreat and much quieter for those wanting to relax and perhaps indulge in fishing and snorkeling or deep-sea diving. 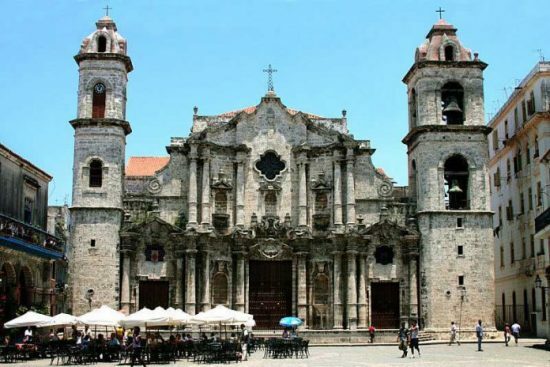 #5: Architecture: Traveling to Cuba can often feel like you are magically transported in a time warp to grandiose architecture and cobbled streets that tell tales of the times when pirates stalked the Caribbean. The majestic buildings are slowly being renovated and restored back to their original splendor. #4: Dance: Danzón is the official musical genre and dance of the country. The danzón evolved from the Cuban movement and involves the hips as well as flexibility from the steps of the Habenera. These dances are influenced both from Europe and Africa. The danzón was introduced in 1879 and has been an important root for Cuban music up to today. #3: The Classic Cars: Cubans are proud car owners and have maintained American cars since the sanctions of 1958. 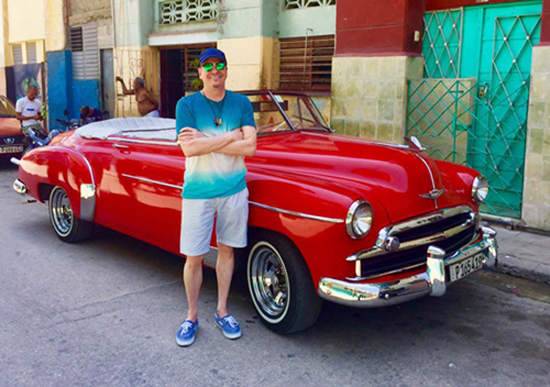 You will see a raceway of vintage cars in Old Havana including Cadillacs, Chevys, Dodges, Buicks, Fords and more that originally rolled out of Detroit half a century ago. 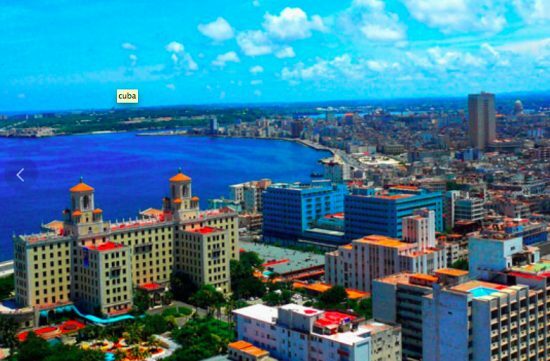 Just walk the Malecón Avenue to flag one down or make reservations for a tour in advance. 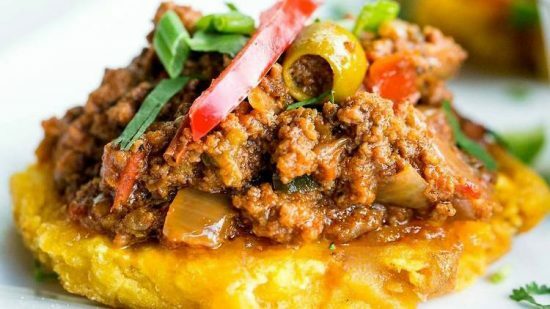 #2: The Food: Cuban cuisine is a blend of Native American Taino food as well as Spanish, African, and Caribbean delicacies. The tropical climate produces fruits and root vegetables that are used in many dishes and meals. A typical meal would consist of rice and beans, cooked together or apart. The popular Cuban sandwich is a variation of a ham and cheese sandwich that originated in Miami for Cuban workers. There’s an American history to this two-fisted meal, which is lacking on the island for which it’s named. 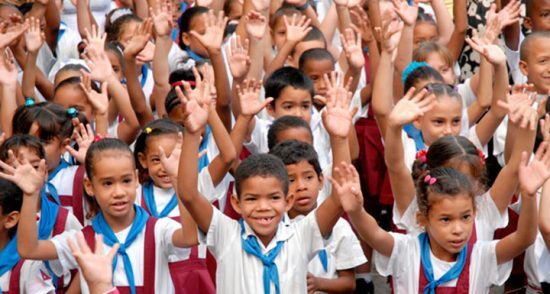 #1: The People: Los Cubanos are the citizens of Cuba. Similar to the U.S., it is a multi-ethnic nation and home to diverse cultures. Most Cubans descended from Spaniards and to this day, it maintains its Western culture while blending a heavy Afro-Caribbean and West African influence. The society thrives on tourism, culture, the arts, and through educated people who speak several languages, even without the option of global travel. The people I encountered there switched from English to Spanish, Creole, and Lucumi with ease. P.K. Greenfield is a freelance travel writer for several publications including Millennium Magazine, Passport, i-Italy and The Wall Street Journal.